With over ten years of experience in the local clubs of San Diego, Southern California and even nationally across the USA and Mexico, Mikey Beats has made a name for himself with his creative and unique track selections, playlists and remixes. The DJ in a club sets the mood and the tone for the night and Mikey Beats is an expert at energizing the crowd, amping up the mood, and turning patrons into moving bodies on the dance floor. Elevating the club from simply a room with cool music, to a mass of people moving with the beat. Skilled at reading the room, and flowing effortlessly from track to track to keep the party going until closing time, Mikey Beats spins his exclusive edits, remixes and mashups using only turntables. Pairing his music without ever using a sync button to mix, Mikey uses his ear to seamlessly blend tracks and move flawlessly from one song into the next. He remains true to his DJ roots, while still maintaining respect from up and coming DJ’s. Able to read the pulse of the room, DJ Mikey Beats spins out tracks accordingly based on the genre of the club. 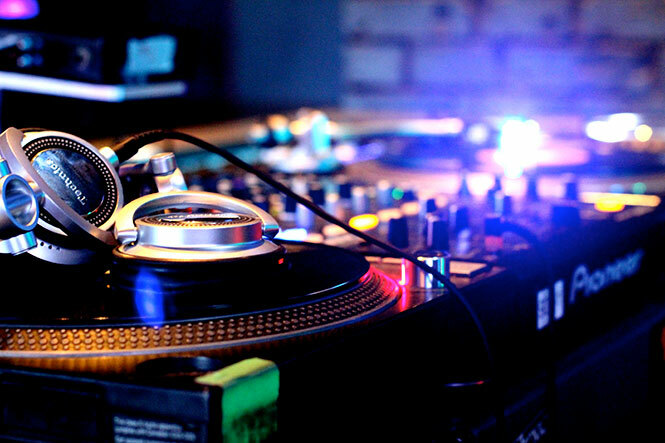 With a diverse array of genres to choose from, and a remarkable versatility and musical knowledge, DJ Mikey’s expertise includes house, rock, indie, r&b, electronic, techno, edm, dance, disco, funk and decades based selections from the 70’s through the 00’s. You define the genre and leave the rest to us. Whether transitioning from Cardi B or the Bee Gees, Dj Mikey spins the music that makes the party happen and perfectly suits the clubs vibe. Mikey Beats maintains the highest quality in every performance by using only professional grade sound equipment, amplifiers, microphones and speakers to ensure an epic delivery of sound every time. DJ Mikey’s commitment to excellence in every performance, professionalism with each delivery, and emphasis on customer satisfaction truly ensures your club will be hopping with DJ Mikey Beats behind the mic. Ready to take your club to the next level? 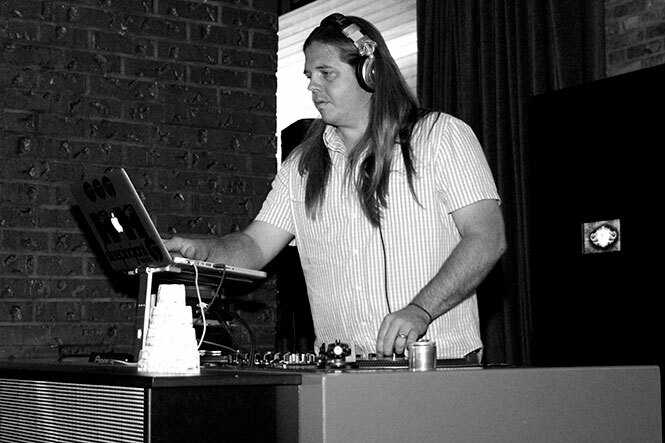 Let DJ Mikey Beats lead your next club night to success. Our DJ, Mikey Beats was great. He was very responsive to our requests and his music selection was on point.